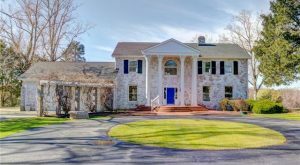 One of Richmond’s more high-profile and controversial personalities has put his former riverside residence in Varina up for sale. 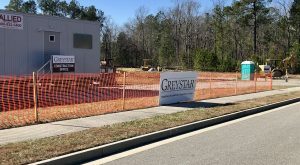 One of the area’s busiest homebuilders is looking to beef up a planned Chesterfield townhome development by adding condos. 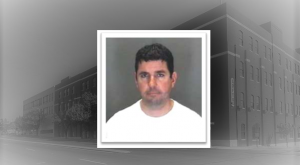 Eight years into his 16-year federal prison sentence for a multimillion-dollar historic tax credit scheme, a notorious Richmond real estate developer is getting a reprieve. 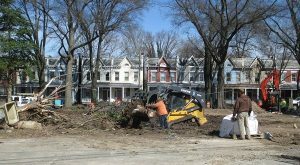 An infill residential development underway near Carytown is signaling the return of a homebuilding industry veteran. 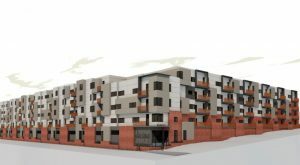 An apartment builder looking to beef up its holdings in metro Richmond is breaking ground on its next local project. The interim CEO of a local Fortune 500 company purchased the Hermitage Country Club home of the former head of Elephant Auto Insurance. 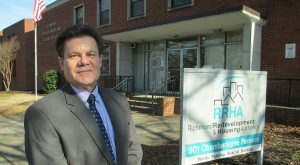 As it looks to unload much of its land holdings in Blackwell, Richmond’s public housing agency is moving forward with two initiatives likewise aimed at developing its properties for private ownership. 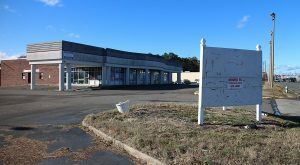 A vacant wooded lot at the edge of Shockoe Bottom is being primed for an apartment development. 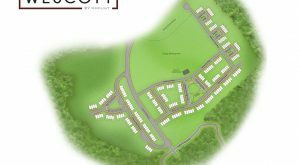 A Northern Virginia-based builder has secured the site of a planned residential infill development in western Henrico County, forking over three times what it paid for a slightly larger site less than a quarter-mile away. 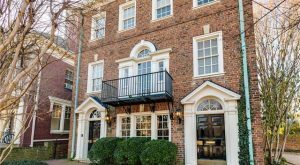 Already looking to sell another home a few blocks over, a head of a local private-equity firm has listed a second Monument Avenue home that he purchased just last month.